Swedish pay channel Fox TV has acquired Limitless, the CBS series based on the Bradley Cooper movie of the same name. Fox becomes the latest buyer of the show, which recently went to RTL CBS Entertainment HD in Asia as a day-and-date deal. Fox TV, which is part of Fox International Channels, has swooped to acquire local Swedish rights from CBS Studios International. The channel plans to debut the show in a 9.55pm slot on Monday, October 12. In the US, the series debuts on September 22. 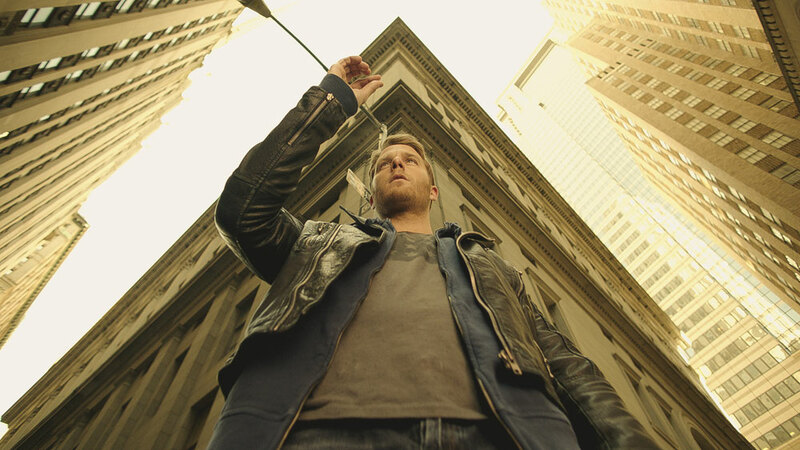 The CBS Television Studios-, K/O Paper Products- and Relativity Television-coproduced show follows Jake McDorman as an ordinary man who uses a powerful brain-enhancing drug to gain extraordinary cognitive abilities, before the FBI coerces him into working with them.